"There is exceptional teaching and achievement"
"The support and guidance provided for disabled children and those who have special educational needs as well as those at the early stages of English and their families is strong"
"Trusting relationships between adults and children result in excellent behaviour and attendance"
"The nursery offers an excellent education to all the children who attend"
"The children love learning. They revel in the range of exciting experiences available to them everyday"
The Royal Spa is a local authority nursery school situated in Queen's Park in Brighton providing sessions of free nursery education and some additional paid places in our school for children from the term after their second birthday, until they go to school. 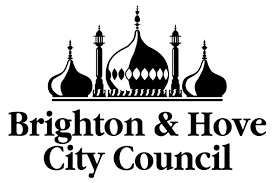 We are a local authority nursery school situated in Queen’s Park, Brighton. We offer sessions for children from the term after their second birthday until they start school. We are a friendly and diverse, nurturing and kind place where every child is special and is treated with care and respect. 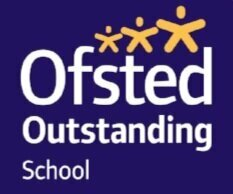 We passionately believe in providing the best quality education and care for your child and are pleased to be judged by Ofsted as an “outstanding” school. Why choose the Royal Spa Nursery School? We are a local authority maintained school, celebrating 40 years this year. We have beautiful, stunning grounds which the children and staff love. We are led by a Headteacher and have a dedicated staff team of qualified teachers and nursery nurses. The staff team are experienced, knowledgeable and have worked at the school a long time. Our core value is kindness. Through kindness we value individuality, diversity, inclusion and friendship. We value the love of learning, and are committed to learning through high quality play, supported by well trained adults. In our school we believe passionately in providing high quality education and care in a safe, secure and healthy environment where young children can thrive through stimulating, challenging, creative indoor and outdoor play. 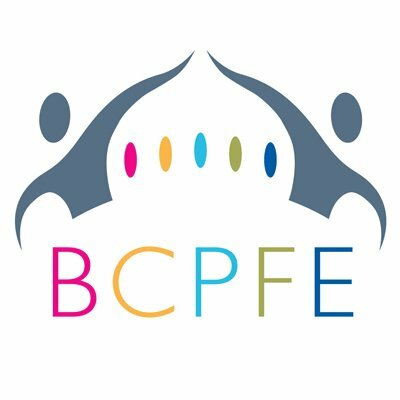 We value a child centred approach where we promote positive attitudes to learning through nurturing and celebrating diversity, building self- esteem and confidence and fostering independence. We are committed to establishing strong effective relationships between children, parents, carers and the wider community. We aim to build on and consolidate a strong foundation for the life-long love of learning of every child.